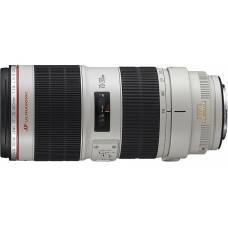 A compact, high-performance 100-400mm zoom lens that’s ideal for those shooting sports, action a.. 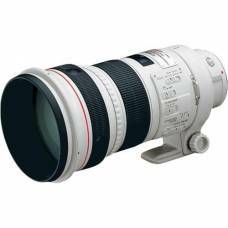 The 100mm F2.8L IS USM Macro features Canon's 'Hybrid IS' system, that aims to improve stabilizati.. 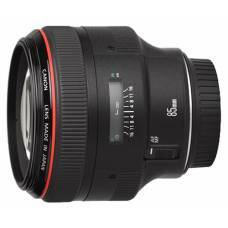 This lens will meet the strict requirements of professional and high-end amateur photographers.The E.. 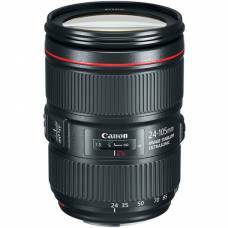 Featuring a flexible 200-400mm focal range, with 4-stop optical Image Stabilizer, a fixed f/4 apertu..
For incredible versatility, the EF 24-105mm f/4L IS II USM has been redesigned to deliver superb L-s.. 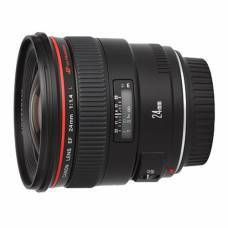 The mechanical structure of the Canon EF 24-70mm f/2.8 L mkII lens has been improved to offer enhanc.. 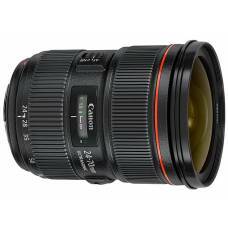 The EF 24mm f/1.4L USM, incorporates the newest in Canon lens technology for spectacular sharpness a.. 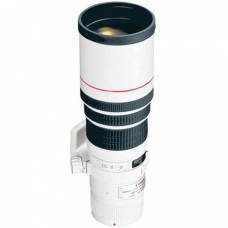 The Canon EF 300mm f/2.8 IS II USM super telephoto lens is lightweight, yet offers fast operat.. 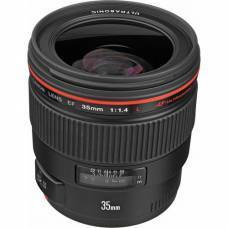 The superior-quality EF 35mm f/1.4L USM Lens from Canon features a brilliant maximum aperture of f/1.. 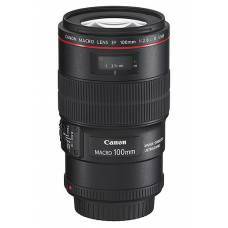 The standard lens for many professional sports and nature photographers. The latest image-stabilized.. 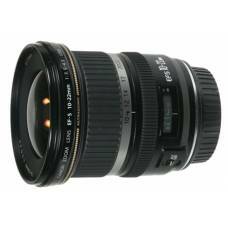 Ideal for nature, wildlife and sports photographersThe stellar combination of superlative optics, as.. 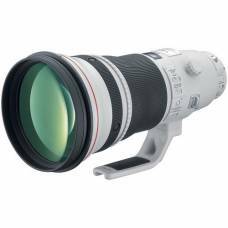 The Canon EF 400mm f/5.6 L not only has a built-in hood and a detachable tripod mount, but this..
Canon's EF 500mm f/4L IS (Image Stabilizer) USM Lens provides AF with any EOS body even when used wi..
For professional wildlife, nature and sports photographers with a lightweight design and super-telephoto functionality. 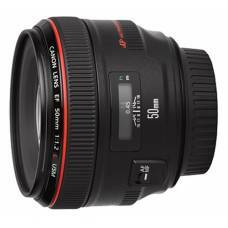 The EF 50mm f/1.2L USM Lens from Canon is a fast prime lens featuring a particularly large maximum.. 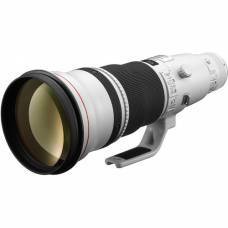 The world's first 600mm lens with an Image Stabilizer for added steadiness and sharpness when workin.. 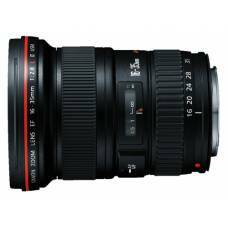 The EF 70-200mm f/2.8L IS II USM increases the speed, performance and optical quality of the EF 70-2.. 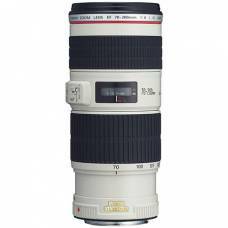 The Canon EF 70-200mm f/4.0 L is a high-performance, L-series telephoto zoom lens combining compactn.. 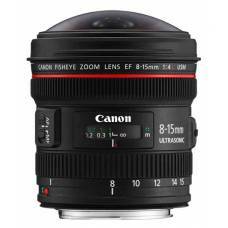 The EF 8-15mm f/4L USM, is the world's widest fisheye zoom lens and delivers 180º diagonal angl..
EF 85mm f/1.2 L II USM The EF 85mm f/1.2L USM II is a fast lens that delivers superb optical perform.. 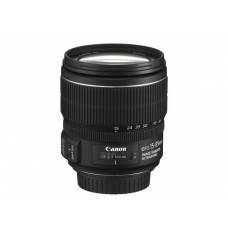 The Canon EF-S 10-22mm zoom lens provides ultra wide-angle coverage to the EOS 20D, 30D, 40D, 50D an.. 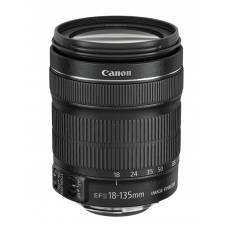 The EF-S 15-85mm f/3.5-5.6 IS USM sets a new standard for everyday photography on APS-C sensor.. 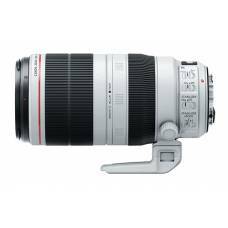 Pushing the envelopeDesigned to exceed expectations and ideal for video and still images alike, the ..